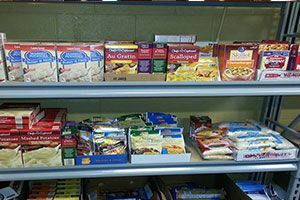 We have listed all of the Homer food pantries that we have found. With help from users like you we have compiled a list of some. If you know of a food pantry that is not included here, please submit new food pantries to our database by going to the ADD A LISTING link on the header of our website. 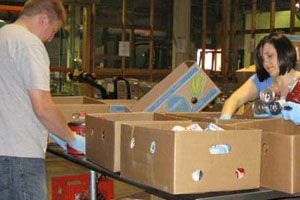 Provides emergency food assistance to those in need. ELIGIBILITY: Must meet income guidelines. The Salvation Army is not a real food bank. 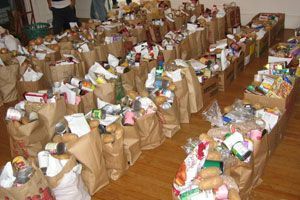 They provide emergency food on a per crisis basis, and what you get depends on how many in your family and your income. They require more documentation and less food. It can take several days. Due to the low number of listings in Homer, we have added area listings below.